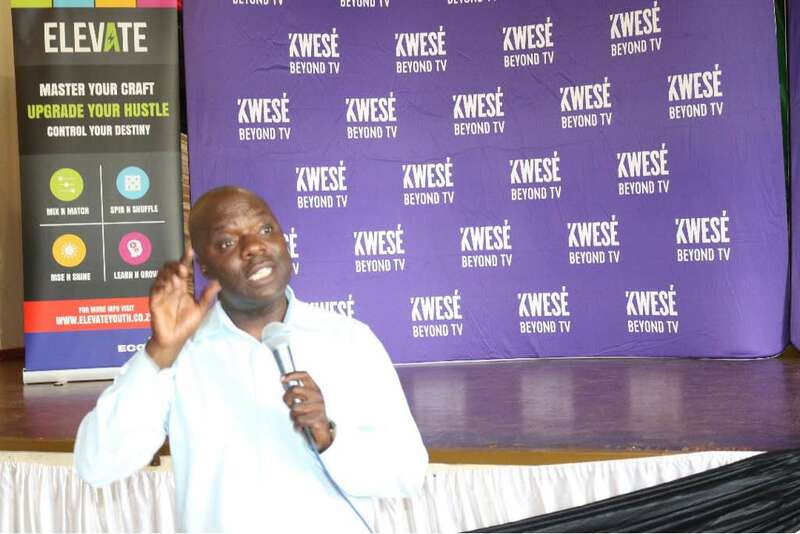 Econet Wireless Zimbabwe the largest mobile network operator in the country has stepped up its channel partner engagement programme by taking its top-performing Brand Ambassadors awards ceremony to Mashonaland West province. The company today hosted a lively event at Chinhoyi town’s CUT Hotel, about 115km northwest of Harare, at which it handed out awards in various sales categories to the best-performing Brand Ambassadors and treated them to a great time of fun and feasting. The event drew 200 Brand Ambassadors from Banket, Karoi, Magunje, Mhangura, Kariba and the host town of Chinhoyi. Speaking at the awards ceremony, Econet’s Chief Sales Officer, Mr Givemore Jojo, was full of praise for Brand Ambassadors’ hard work and dedication, and for the way they went the extra mile to meet Econet’s customer needs. “We are here today to celebrate our partnership with you, and to acknowledge the great work you are doing in the districts, villages and towns where you serve” said Mr Jojo. “You are the face of Econet in Magunje, in Banket, in Mhangura and in all the places you operate from, and we are here to say ‘thank you’ for a job well done” said the Econet executive, whose organisation has forged the widest distribution network in its industry, boasting over 40.000 agents and resellers countrywide. He commended the Brand Ambassadors – the company’s local product sales and distribution champions – for their initiative and consummate local knowledge which he said helped Econet to meet the demand for its products and services. 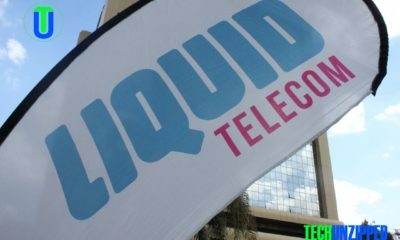 The Brand Ambassadors sell products such as airtime, new SIM cards, SIM replacements, EcoCash, EcoSure and EcoFarmer services, and more recently Kwese installations and support. “I can confidently say that you are part of the reason Econet is the most popular and preferred network in Zimbabwe, with a greater presence in more places, supplying more products to more people right where they live” said Mr Jojo, who was accompanied at the event by Mr Francis Mahofa, the company’s General Manager for Mashonaland West and Central and Mr Jonathan Neshana, Manager for Econet’s youth empowerment club Elevate, among several Econet representatives and staff. The highlight of the event, which featured musical entertainment, quizzes and dance competitions, was the award ceremony, where the top-performing Brand Ambassadors in the province walked away with hundreds of dollars worth of prizes that included ’seed money’ (to invest in new stock), airtime vouchers, brand new bags and satchels, T-shirts and many other consolation prizes. Mr Francis Mahofa had the pleasure of handing the prizes to the outstanding performers, who included Mr Panganayi Chimbare, Ms Alice Chivanda, Mr Munyaradzi Razor, Ms Tracy Mashavave and Mr Edgar Myambo. Ms Portia Kanjanda received the loudest round of applause as she came first in the coveted Airtime sales category, and also grabbed the overall winner for the best performing Brand Ambassador from Chinhoyi – the event’s host town. 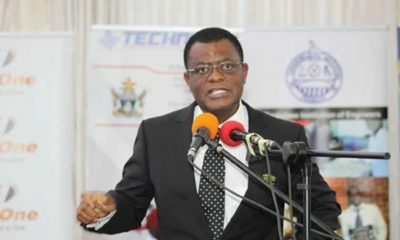 There was also resounding applause for Mr Isaac Nyamufarira, who was honoured for being the longest serving Brand Ambassador in loyalty awards category. 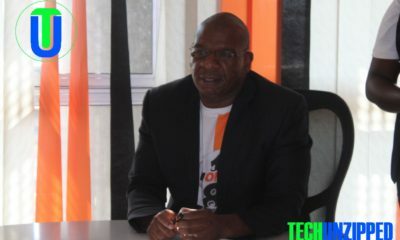 Mr Jojo said Econet’s engagement with its sales and distribution channel players would continue, with several events already pencilled in for the coming weeks and months. 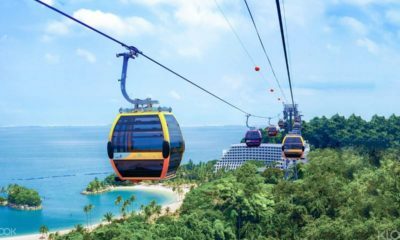 “We are a national business and as we take our products further into the market, and closer to our customers country wide, our long-standing commitment to our channel partners will only deepen and increase” said Mr Jojo, with a seriousness only matched by the company’s aggressive distribution reach. 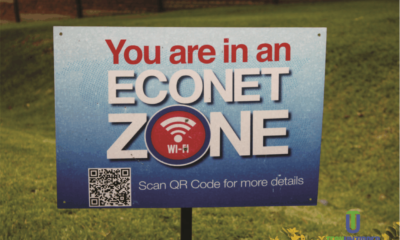 With over 10 million connected customers, and controlling over 51% customer marketshare in the mobile sector, Econet Wireless certainly appears to be expanding and consolidating its distribution footprint to match its size and to deliver its vast array of products to the customers’ doorsteps.